Why we love it:Â “Cozy” furniture isÂ often synonymous with bulky, overstuffed designs. 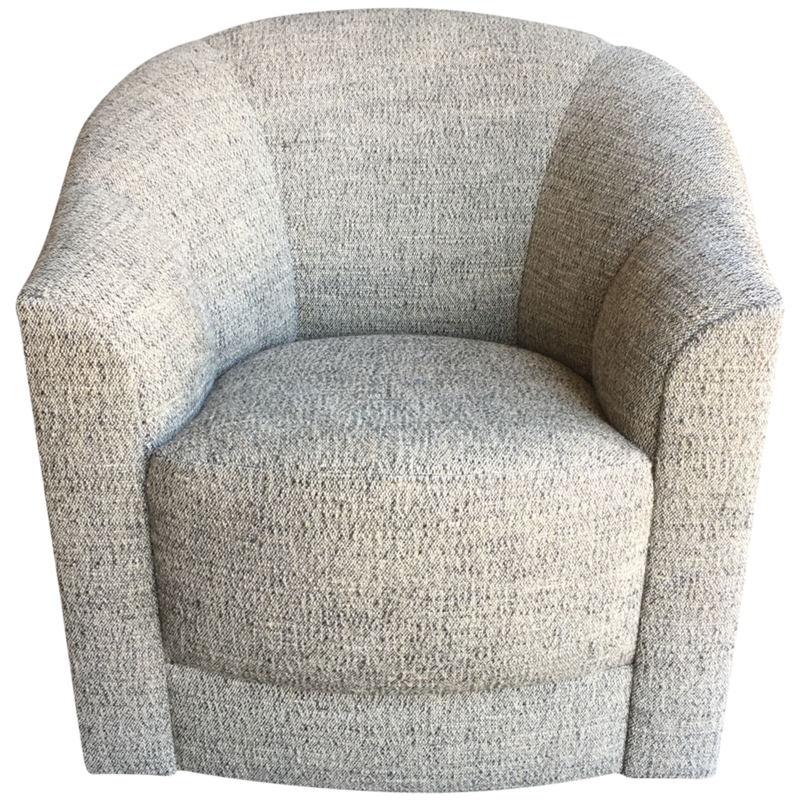 Not so in this sleek chair, which has a refinedÂ silhouette coupled with soft, textural upholstery. 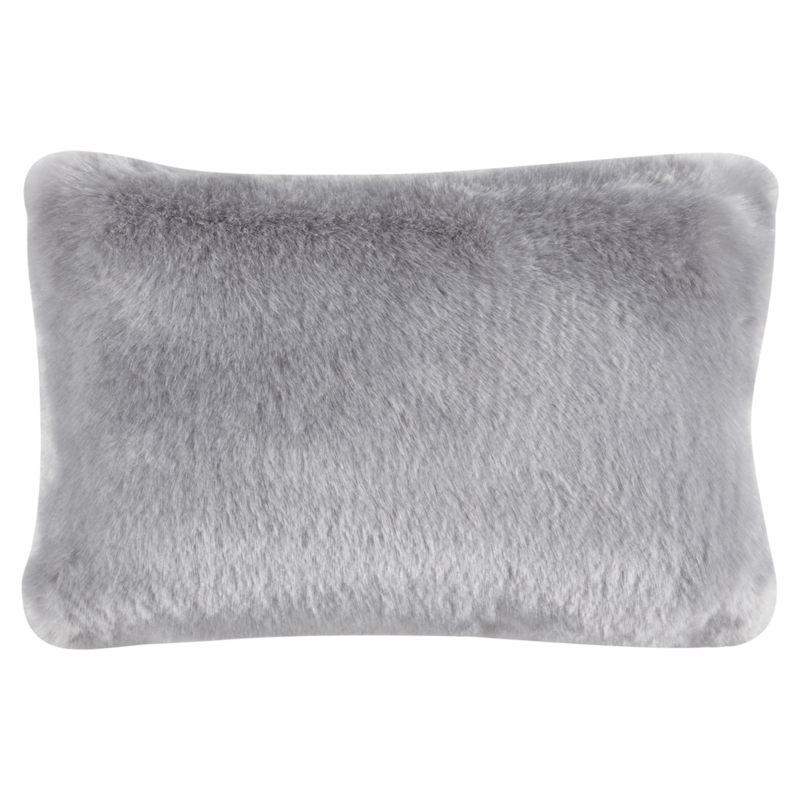 Why we love it:Â Covered in a plush faux fur, this smoky grey accent pillow makes any seat more inviting. Why we love it: Tossed casually over the arm of a sofa or chair, this luxe throw is the perfect accompaniment to chilly winter evenings. Why we love it:Â Upholstered in buttery-soft leather, this classic design recalls the comforting splendor of a well-appointed library. Why we love it: Organic textures are key to hygge, as a reminder ofÂ the soothing qualities of nature. This side table features sculptural branches and a cut-wood top to stunning effect. Why we love them: Each lamp features a boldÂ design that adds a little nostalgiaÂ to your space. The larger drum-shaped shades beautifully filter light into a cozy glow. Why we love it: With its cushioned top and natural wood base, this accent piece allows you to lounge in style.